(October 2014) – By the time you finish reading this sentence, a woman in the U.S. will have been battered – making her the latest victim of domestic violence. Recent incidents involving NFL players have thrust the issue into the national spotlight, and now, one local telehealth company wants to help – offering free, confidential webcam medical checkups to survivors in shelters locally and everywhere across the country. MeMD, a leading telehealth service provider, is offering confidential, FREE medical exams via webcam for any ailment to victims of domestic violence in shelters here and throughout the country. Victims who escape abusers are often terrified to leave a trace of where they’re hiding and skip doctor visits – even when they’re extremely ill. The company has offered this service in Arizona since 2011 and has now extended it nationwide. Local shelter owners/managers are encouraged to reach out to MeMD to learn how to take advantage of this offer for their residents. Once a partnership is established, victims in shelters will be directed to a secure site to initiate their free telehealth visit. 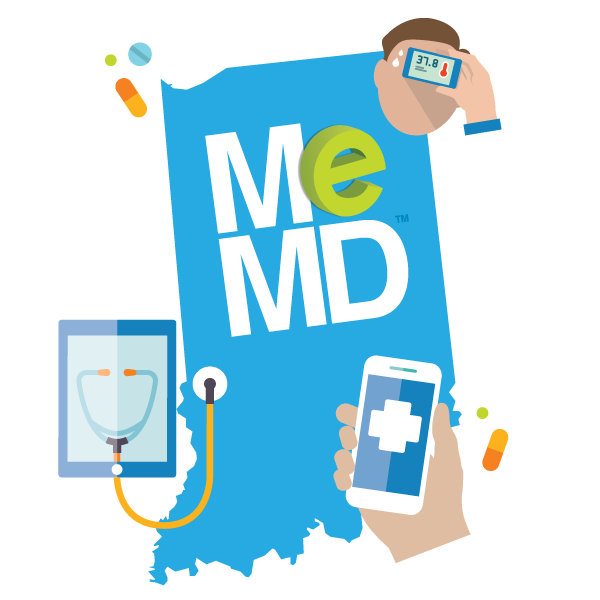 Anyone who requests a virtual doctor visit through the MeMD “Share the Health” link will receive a $5 dollar discount off the $49.95 fee. In turn, MeMD will donate a free online visit to a victim in a shelter. MeMD™ is an innovative telehealth company that allows patients online access to licensed physicians whenever and wherever via webcam. Users log on to a computer and talk with a doctor in their state via webcam who can often diagnose and prescribe medication for minor illnesses when medically necessary. As a former ER physician, Dr. Shufeldt has always strived to protect and heal domestic violence victims. He’s treated many victims and has also helped educate other physicians on how to spot signs of domestic violence. Shufeldt has also served as the president of M.A.N. – The Men’s Anti Violence Network, a group of business and community leaders dedicated to stopping domestic violence by holding the abuser accountable and working on prevention efforts. Through MeMD™, patients can be examined, diagnosed and treated — including prescriptions — online. There is no drive time or wait time at the doctor’s office and no insurance is necessary. MeMD™ has the nation’s most comprehensive network of urgent care providers to see patients online or in person if further followup is required after a web visit. 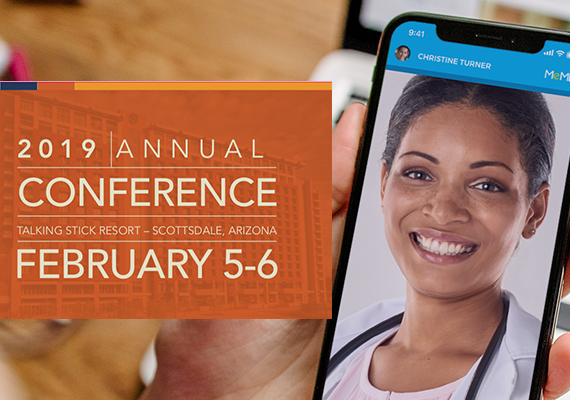 Leading telehealth service provider, MeMD, is headquartered in Scottsdale, Arizona. MeMD is revolutionizing the healthcare industry by offering access to affordable, convenient and secure web-based healthcare. MeMD combines proven telemedicine technologies with business model innovations to improve access to medical providers, reduce healthcare costs and make the experience of seeing a physician convenient, enjoyable and affordable – the way it should be. For more information visit www.memd.me. 81% of women who are stalked by a current or former intimate partner are also physically assaulted by that partner.